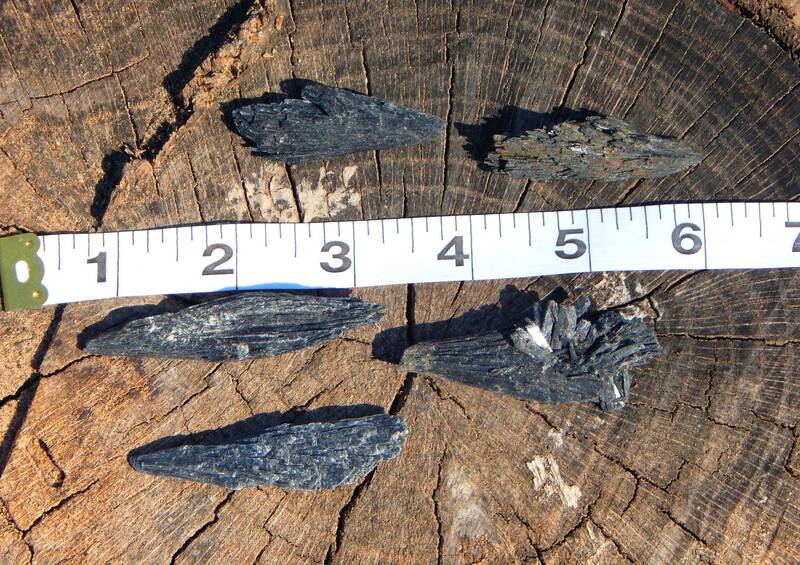 This listing is for one (1) stunning medium sized black Kyanite fan, seller's choice. 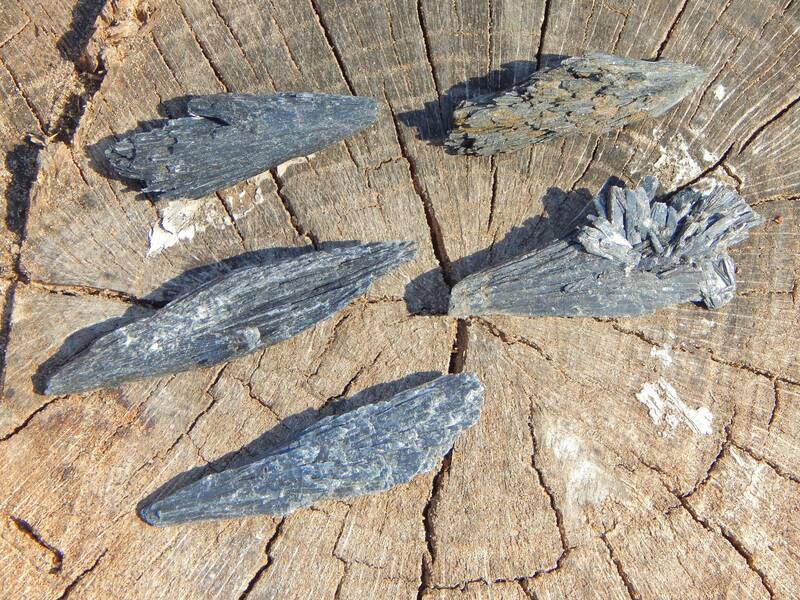 100% natural black Kyanite gemstone, hand picked pieces. Each measuring between 2.3' and 3' inches.